The Fourth of July is a day where it's OK to devour large amounts of barbeque or juicy hamburgers, enjoy patriotic beverages, listen to your favorite country music and view a spectacular display of red, white and blue fireworks while surrounded by friends and family. But the summer holiday is more than just eating delicious comfort food and watching fireworks. It’s not only a day to "Party in the USA" but it's also a time to reflect on how lucky we are to live in a free country. There are lots of ways to celebrate Independence Day in Houston and the surrounding area. 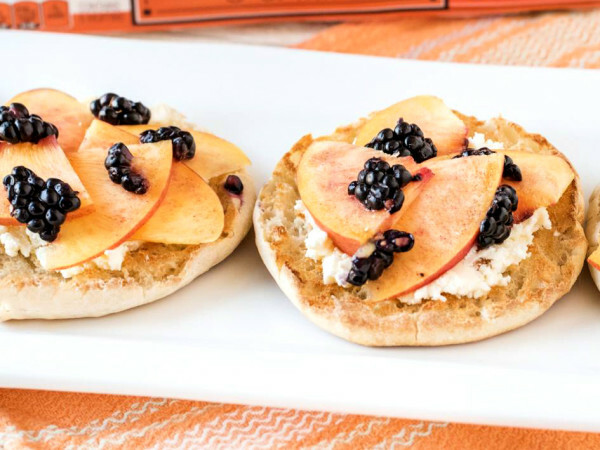 Check out these great events. As the city's official Independence Day celebration, Freedom over Texas is expected to attract a crowd of close to 120,000 for this outdoor event on Buffalo Bayou (along Allen Parkway). 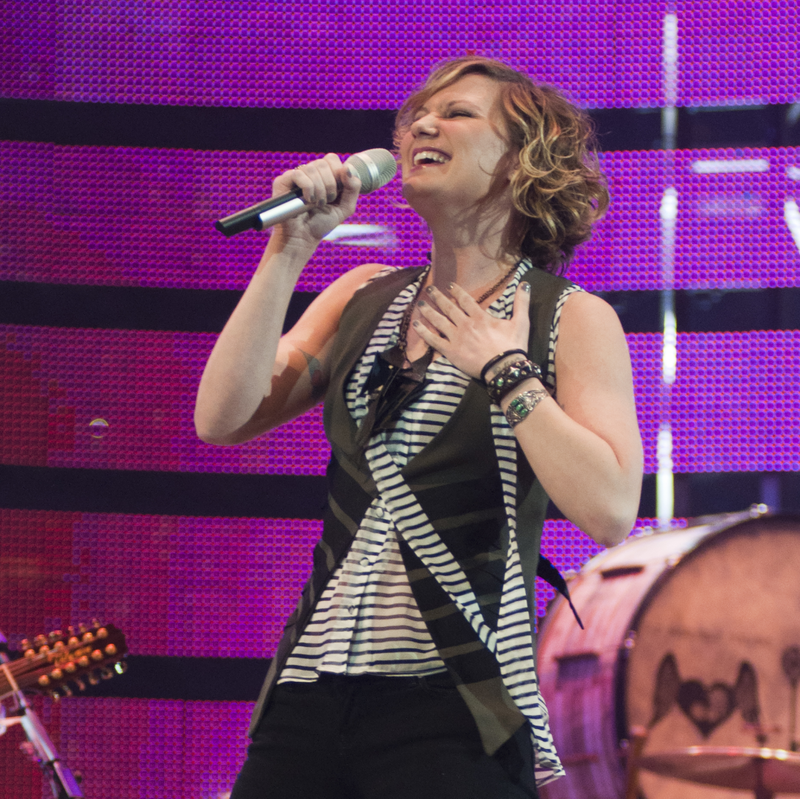 On July 4, from 4 to 10 p.m., revelers can dance to non-stop live entertainment on three stages highlighted by a performance by country singer Jennifer Nettles. Children can enjoy an All-American Kids' Zone including entertainment and activities, while those of legal drinking age can enjoy the All-American Beer Garden. The evening ends with a spectacular fireworks show which has become a Houston tradition. Tickets are $8 per person in advance and $10 at the gate; children under 5 attend free. 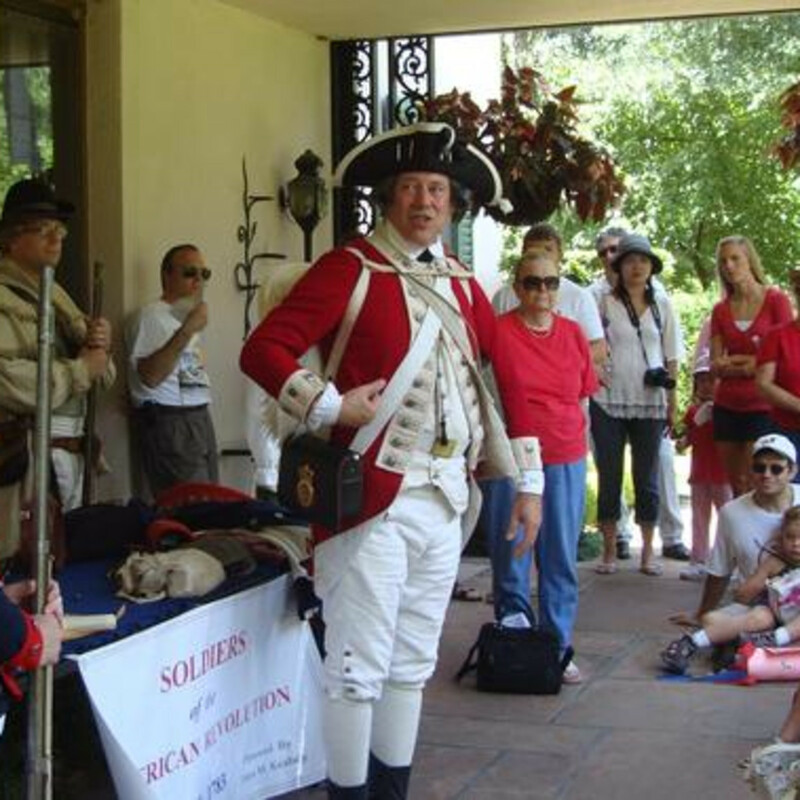 For the those with a love for early American culture, visit the Bayou Bend Collection and Gardens to celebrate Independence Day in a revolutionary way. 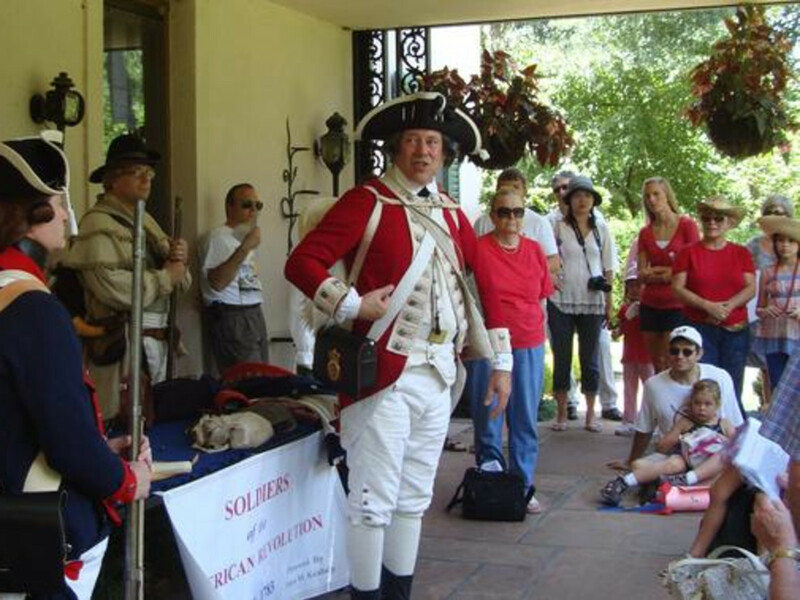 Enjoy performers dressed as soldiers in Revolutionary War attire, crafts, refreshments and much more. Activities take place from 1 to 5 p.m. on July 4, including a reading of the Declaration of Independence at 3 p.m., followed by birthday cake. Sign a giant replica of the Declaration of Independence as a reminder of the freedom and privileges we have in this country. 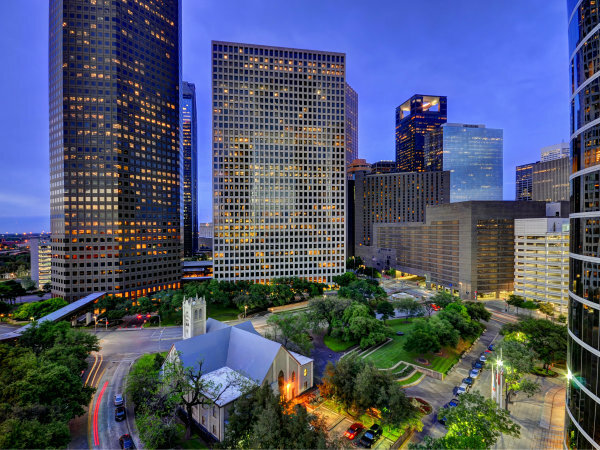 Enjoy an evening filled with patriotic tunes played by the Houston Symphony, led by principal Houston Pops conductor Michael Krajewski. Don't miss the 1812 Overture — complete with booming cannons. 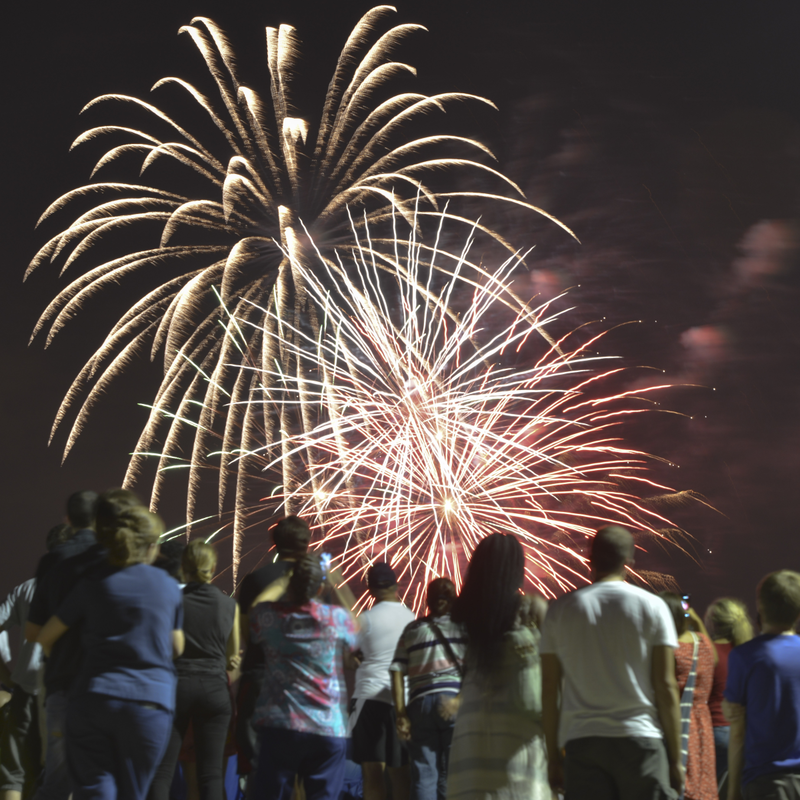 Grab a space on the lawn at Hermann Park and enjoy a magnificent display of fireworks. 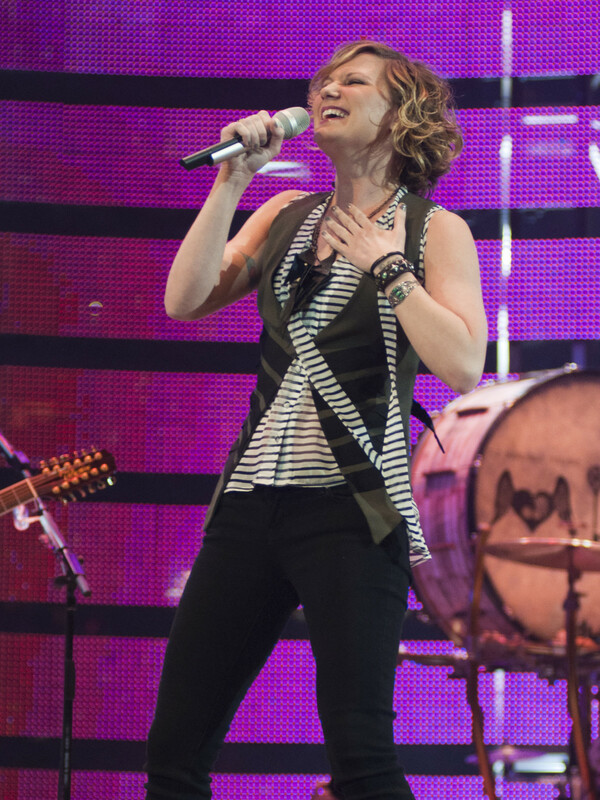 The concert will begin on July 4 at 8:30 p.m., with fireworks to follow shortly after. Free tickets are available for covered seating; space on the hill is always first come, first served. Don't miss a weekend full of celebration at CityCentre with four nights of free concerts plus a spectacular firework show. Kick off the weekend early on Thursday (July 3) with classic rock band Legendary Rhythm Bandits from 7 until 10 p.m. and continue on Friday (July 4) with '90s country tunes from Mustache The Band starting at 7 p.m. followed by a fireworks display at 9:30 p.m.
On Saturday (July 5), the M-80's bring New Wave sounds from 7 until 10 p.m. End the weekend on Sunday (July 6) with The Coconuts' Jimmy Buffet-influenced rock from 5 until 8 p.m.
On Thursday (July) 3 at 8 p.m., watch the Houston Symphony perform its annual "Star-Spangled Salute" at the Cynthia Woods Mitchell Pavilion. On July 4 at 9 a.m., watch a 1.3-mile parade featuring more than 100 entries and five local high school marching bands that begins and ends The Woodlands United Methodist Church. This year's theme is "The Lone Star — The Brightest Star of Them All." Enjoy the festival on the evening of July 4 from 6 to 10 p.m. at Town Green Park. This celebration will feature live music, face painting, strolling performers, games, eating contests, vendor booths, concession stands, fireworks and much more. End the evening at Waterway Square with a fireworks show at dusk. 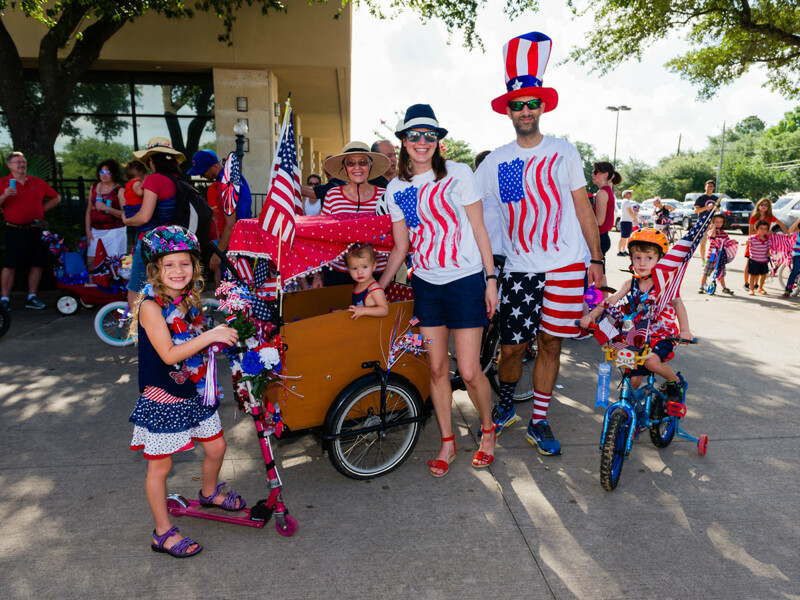 On July 4, Galveston will celebrate with its annual patriotic parade that will kick off at 7:30 p.m. on the Seawall, starting at 45th Street and proceeding to 22nd Street. Afterwards, a 20-minute spectacular fireworks show over the Gulf of Mexico at 9:15 p.m. near 37th Street and Seawall Boulevard. 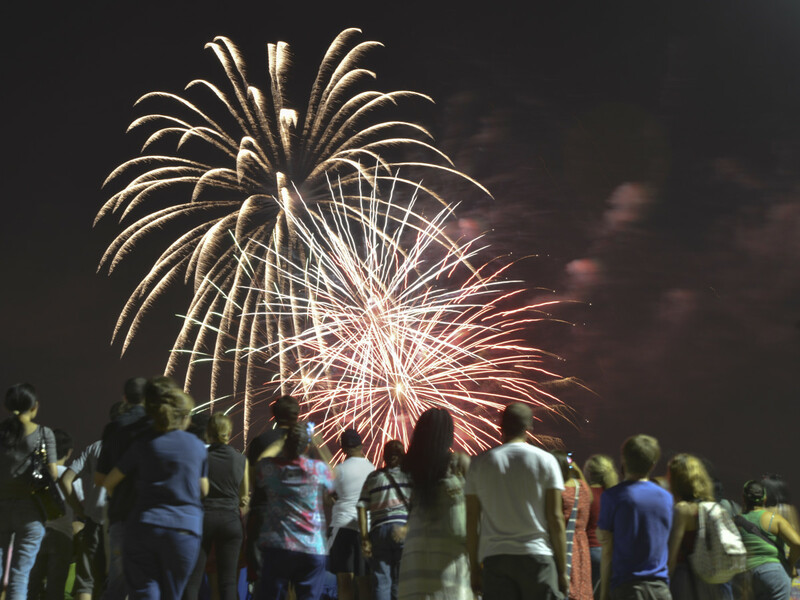 Grab your favorite beach towel and get ready to rock at the annual "Bands on the Sand" concert series on July 4 and 5 from 6 to 10 p.m. Each evening's concert will be followed by a fireworks display over Offats Bayou. 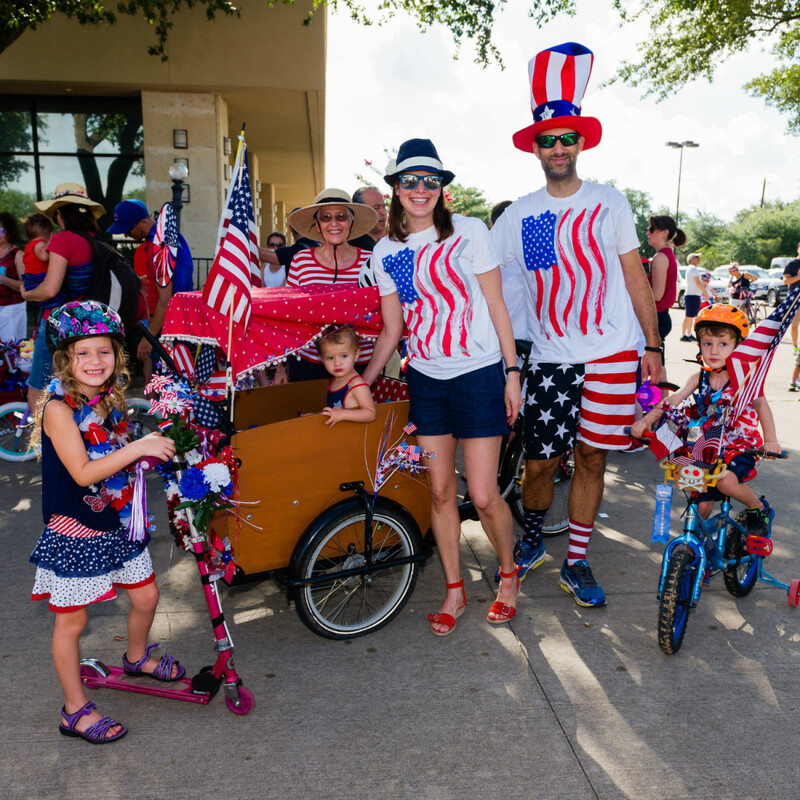 The close-in Houston suburb celebrates with a Fourth of July parade at 9:30 a.m. Kids of all ages can march in the parade with wagons, bikes or festive costumes without entering in advance. After the parade, the festival will get into full swing at Bellaire Town Square around 10 a.m. Enjoy live entertainment, carnival games, food, a petting zoo, moon jumps and more much. Festival admission is free. Food and game tickets are available to purchase. Fourth of July activities in Pearland include a concert and fireworks show at the Pearland High School football stadium. A VFW military salute will begin the evening's entertainment followed by a performance of the national anthem by the Let Freedom Sing talent search winner. Then enjoy the sounds of the Drywater Band. Following the performances, enjoy the fireworks show at 9 p.m. Food is available to purchase at event or you can pack your own picnic basket. Come to Katy Mills Mall on the Fourth of July to enjoy the annual fireworks display. 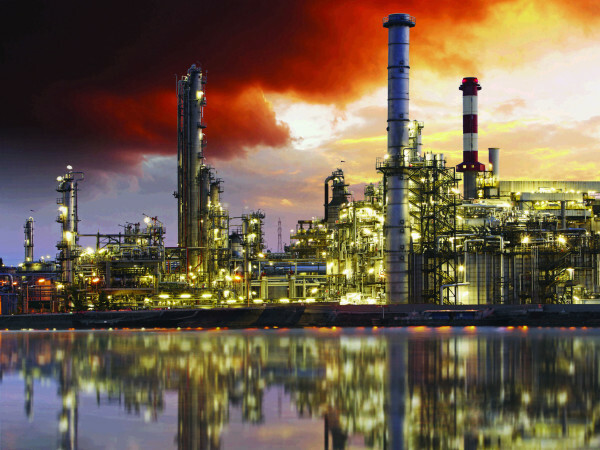 It will be launched between the east side of the mall and Katy Fort Bend Road at dark (approximately 9 p.m.) and can be viewed from several miles around the mall area. Sugar Land Fourth of July Celebration "Star Spangled Spectacular"
The Star Spangled Celebration at Constellation Field, beginning at 7 p.m., will include traditional patriotic entertainment along the stadium concourse. Families can bring blankets to spread along the outfield for an ideal view of entertainment on dual stages. The fireworks finale will include new entertainment features especially designed to complement the stadium atmosphere. Fort Bend Symphony presents "Freedom Rings"
Enjoy a free indoor concert of patriotic tunes by the Fort Bend Symphony right next door in Stafford beginning at 7 p.m. Following the concert, the city of Stafford will light up the sky with fireworks at 9 p.m. behind the Stafford Centre. For more ways to celebrate the Fourth of July in the Houston area, check out the CultureMap Events Calendar.